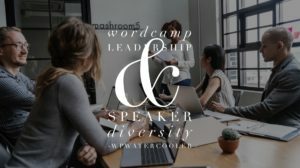 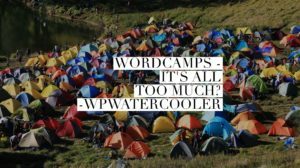 This week on WPwatercooler we discuss WordCamps – how many there are in SoCal, what you can do to get more out of a WordCamp and what we’d like to see less from WordCamps if we choose. 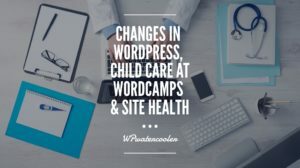 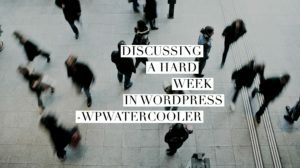 WordPress community, we had a tough week, let’s dive in. 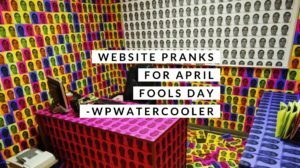 Join us around the WPwatercooler and talk about April Fools pranks! 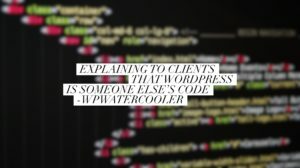 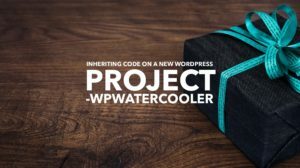 This week on WPwatercooler we discuss code inheritance and navigating code someone else wrote in a project you are working on. 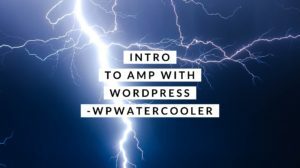 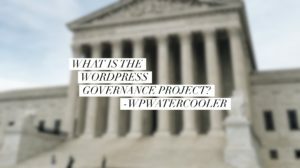 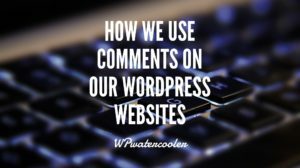 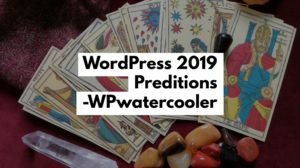 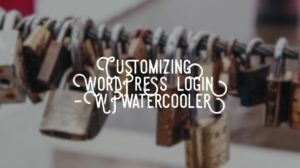 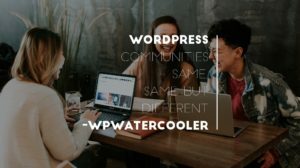 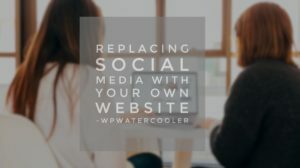 Join us around the WPwatercooler! 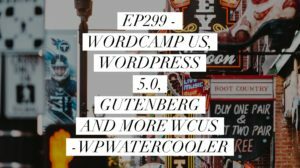 EP311 – WordPress Automatic Updates – Plugins, Themes, and PHP versions! 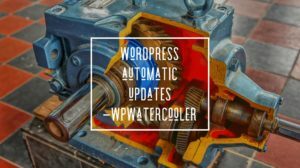 WordPress Automatic Updates – This week we talk about WordPress Automatic Updates – Plugins, Themes, and PHP versions! 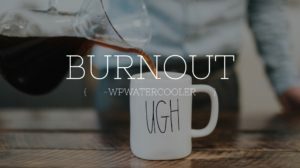 This week on WPwatercooler we discuss burnout, dealing with grinding and finding an escape. 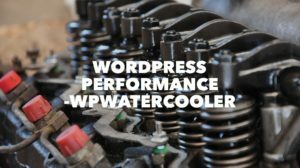 Join us around the WPwatercooler. 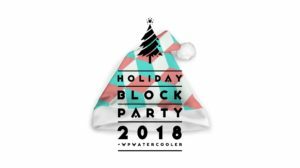 It’s a Holiday Block Editor Party! 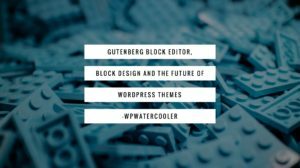 Join us around the virtual Watercooler as we talk about WordPress 5.0, Gutenberg Block Editor and the holiday season! 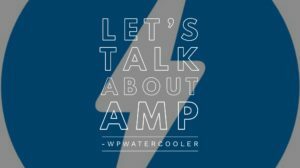 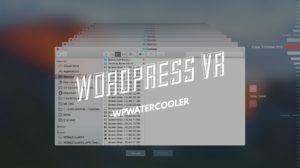 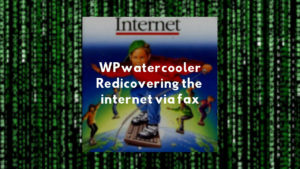 Join us around the virtual WPwatercooler on an upcoming episode! 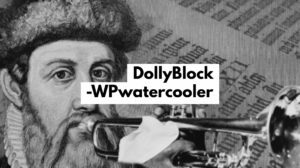 This week we discussed around the WPwatercooler ecommerce, Drupal, Joomla, Jetpack, freemium, premium and free along with making Hello Dolly Gutenberg compatible with DollyBlock.